kt literary » Blog Archive » Tonight! 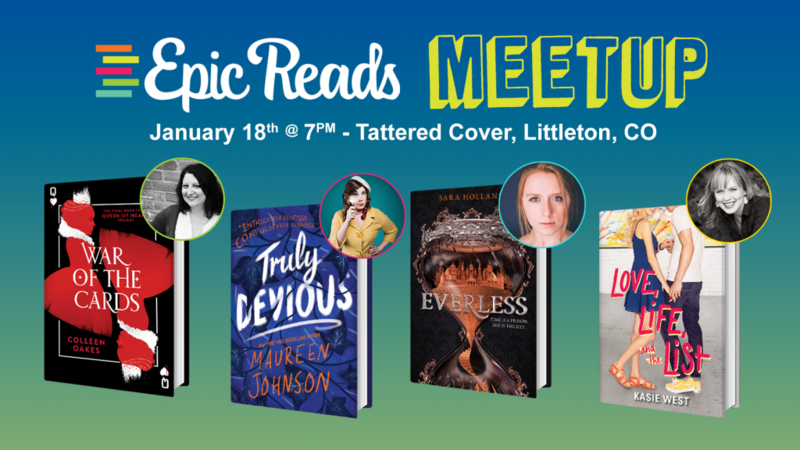 See you at Tattered Cover Aspen Grove for some TRULY DEVIOUS fun! ← Happy Book Birthday to TRULY DEVIOUS!